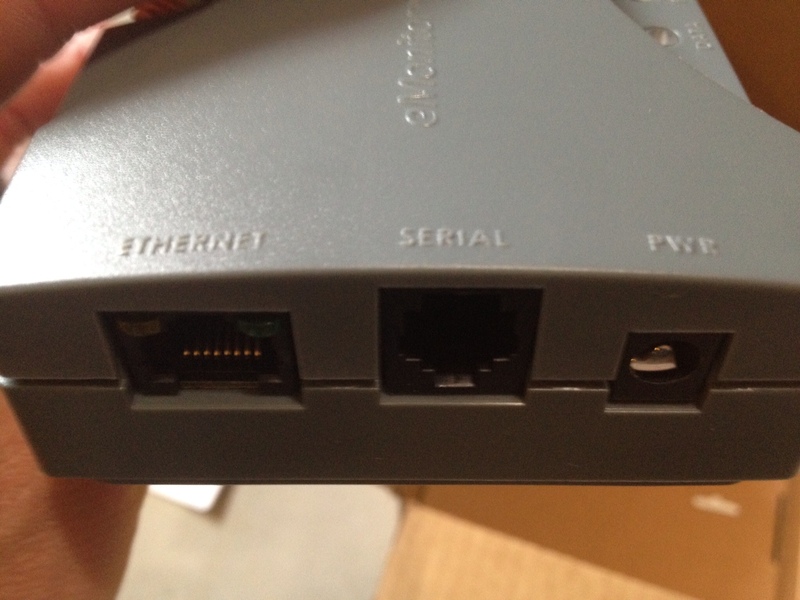 Gateway includes ethernet and serial ports. 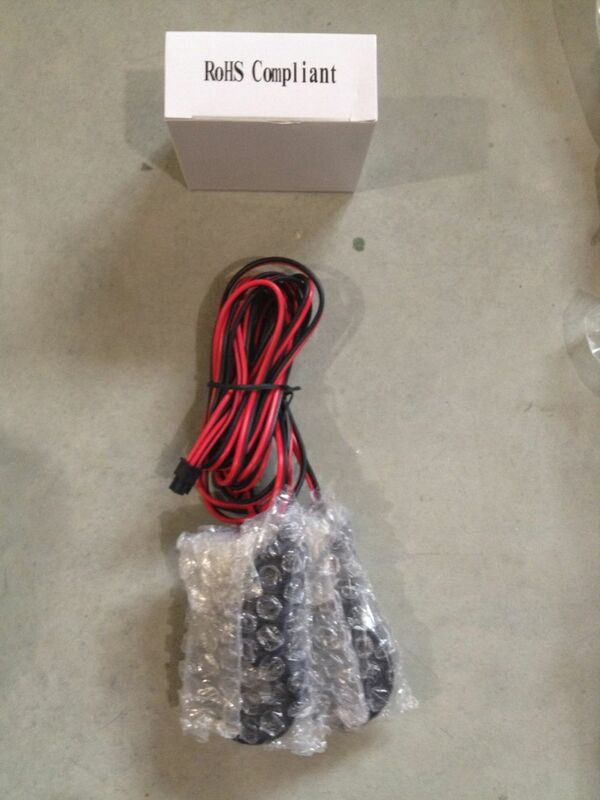 We were excited to see our new eMonitor 4 from Powerhouse Dynamics arrive Wednesday. 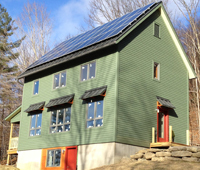 We purchased it through EnergyCircle. Sage, the rep at EnergyCircle, said it would ship first thing in the week and he wasn’t kidding. For more info see our previous post, Power monitoring – lessons learned. The installation was very easy. The setup had a few kinks. 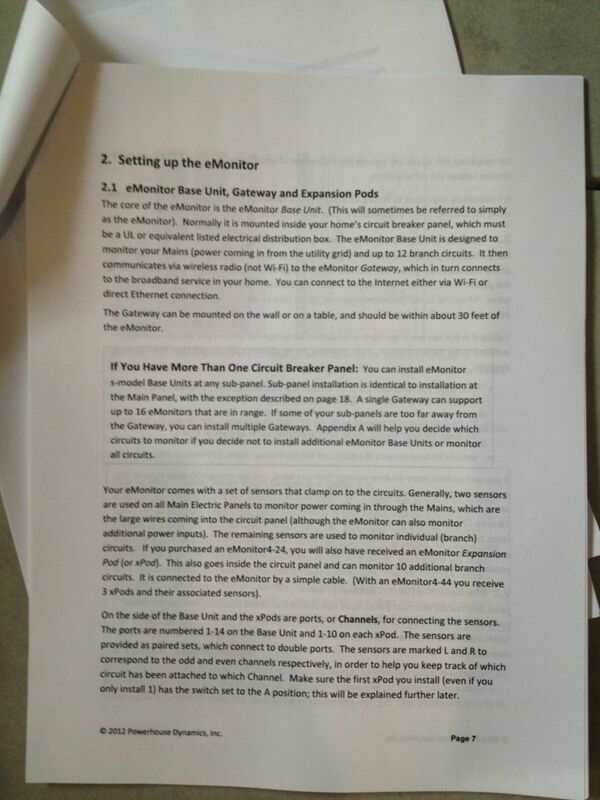 The documentation for the eMonitor is very good at a hefty 41 pages. 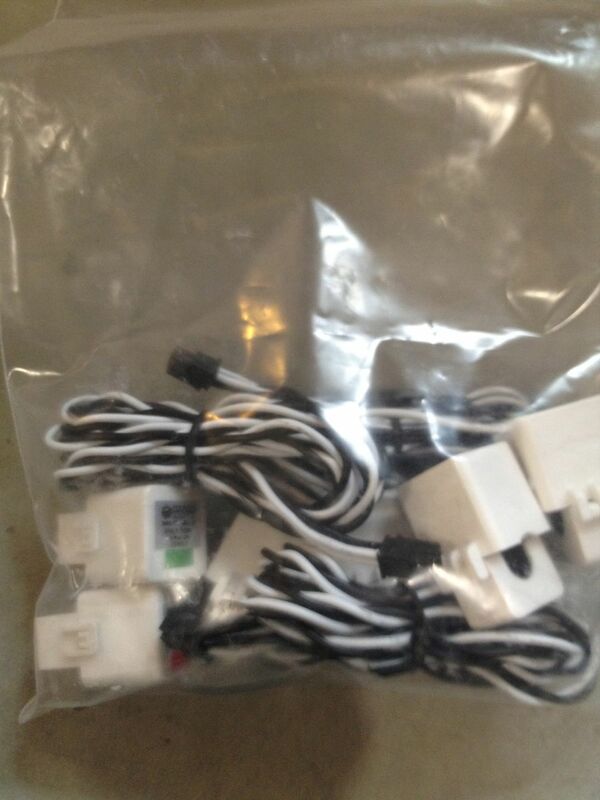 We bought the 14 circuit model with includes 14 sensors (called Current Transformers or CTs). 14 sounds like a lot, but two of those sensors are for the two mains coming into the panel. 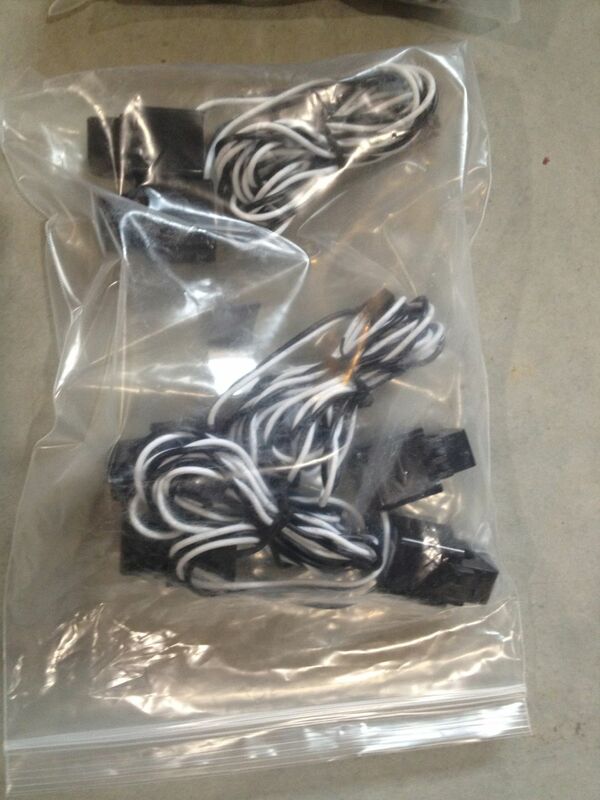 If you have 200 amp service, which is fairly standard, you have 2 lines carrying 100 amps each. Now you’re left with 12 sensors. That still sounds like a lot, but most heavy use appliances use double breakers or 240V. Some of these appliances use power evenly across both circuits which means you only need to monitor one of the circuits. Examples seem to vary, but for us that includes the hot water heater, water pump and clothes dryer. If the appliance can use power unevenly across the two circuits or you’re not sure if it uses balanced power, then you need to monitor both circuits for an accurate reading. Dryer (1-20A sensor) Probably should have used 2 but then we wouldn’t have been able to track the washer or dishwasher. See what we mean? 14 total sensors, 8 things to track. If you count it up, you’ll see we have an extra set of 50 amp sensors left over. We don’t have anything else in the 50 amp range to monitor. So we can’t even make use of everything that comes in the package. Sage tried gently to steer us toward the 24 circuit model, but we felt like we were already spending more than we had budgeted. Would the extra circuits be nice? Yes. Do we really need to track plug loads and lighting circuits? No. 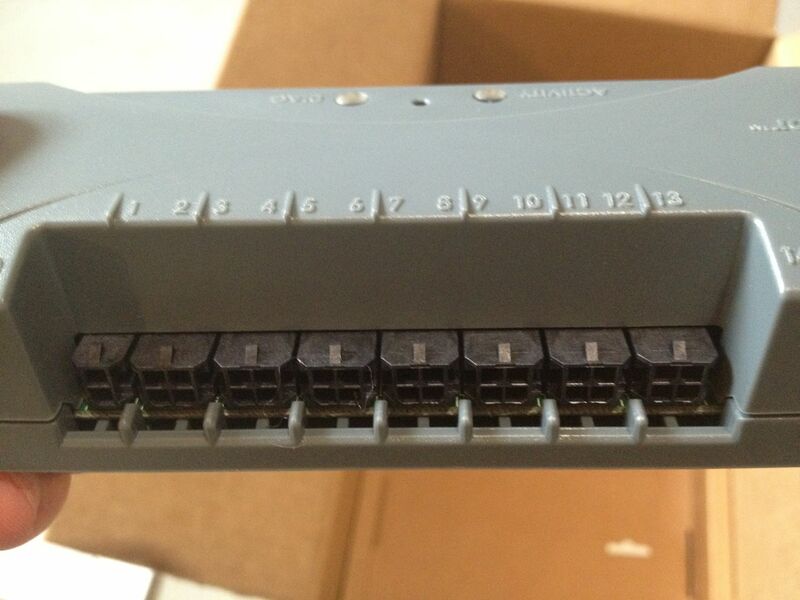 The base unit connects to all the sensors and fits inside your panel box. Ours was a bit of a squeeze. It draws its power from one of the breakers, so you will need a free breaker slot to power the unit. The base unit transmits data to the gateway via radio signals, and from the gateway to the wireless router via WiFi. This part of the installation was incredibly easy. I was pleasantly surprised. The gateway initially sets itself up as a wifi network, so all we had to do was connect to the gateway’s wifi network, use our browser to pull up the configuration page on the gateway IP address and enter our wireless router connection info. One thing to note about the install. If you really want to connect the gateway to your router via ethernet and not use the wireless feature, you can. You just need to make sure your dealer knows that so they can pre-setup the gateway to work with an ethernet connection. From the documentation, it appears that you can also change this later with a software download. So far so good, but then the problems started. This is a new product and you have to expect a few kinks. Version 4 now separates the product purchase from the service license purchase, so we had to go to the Powerhouse Dynamics site and purchase a license to operate the product. When I tried to use the online registration process it wouldn’t let me complete the process. To add insult to injury, there was no email or phone number on the site. Thankfully, Sage pointed us directly to the Powerhouse Dynamics CEO Martin and master support guy Ben. As it turned out, the license purchasing part of their site doesn’t work with Safari. Not a big problem. Last I checked Safari has about 5% of the desktop marketshare, but over 60% of the mobile/tablet market. This is 2012 and there is no good reason not to test and support your consumer product for Mac or iPad users, particularly for a premium product like eMonitor. We simply had to switch to Firefox and the registration process was completed. Next problem was that our unit’s serial number had been mislabeled. Someone else out there has our number, we got theirs. This took a bit of back and forth but Ben set us straight with the correct serial number and we made it past this second hurdle. The rest of the setup went fine until we got to the calibration step. If you are monitoring solar generation, then the system needs to determine the direction of the power inputs. They have a nice wizard to lead you through the process. It involved turning off the solar switch, running the calibration, then switching the solar back on and running the calibration again. As the eMonitor knowledge base article describes, it is a fairly complex thing to determine. In the end, we realized we had placed the main feed monitors downstream of the solar tie-ins, confusing the calibration. Ben once again came to the rescue and fixed everything from his end after I moved the sensors. The eMonitor dashboard does not appear to work on the iPad. There is no app for the iPad and it doesn’t work in Safari. I logged in and got a blank page. The iPhone app is good, but it doesn’t break out unmonitored power. It also doesn’t change with the orientation of the phone to display more data or real-estate for the charts which are very static. You can’t zoom or change the parameters being charted. On the desktop I find the energy dashboard navigation, page layout, and charting a bit clunky and old, but I’m an interface designer, so I expect a bit more from my apps, especially when I pay $280 dollars just for online access to my data. The charts in particular are quite small. I also would like to see the energy monitor website login remember my username, and offer me the option to keep me logged in for some period of time like most browser-based email applications. It’s annoying to have to keep logging in throughout the day. As a final note, the export function could be a bit better. The export includes columns for 44 sensors even if you only have the 14 channel model. And the downloaded file contains an .XLS extension even though it is an CSV (comma delimited) file. CSV would be perfectly fine for both Excel and lots of other applications that read comma delimited data. I’m also not looking forward to having to download this data manually. Our TED made it easy to get historical data directly from the gateway. I’m not sure if eMonitor works the same way. My next task is to figure out how to download data directly from the gateway and display the data in my own spreadsheets and charts which look much better and allow me to include my HOBO sensor temperature data. Our thanks to Sage at EnergyCircle and Ben at Powerhouse Dynamics for helping us through the kinks. It’s really wonderful to see the breakdown by appliance, particularly the ASHP, water heater and well pump. More fun with charts at the end of the month. In January we purchased a TED5000 (The Energy Detective, 5000 series) to more accurately monitor our power usage and generation over the year. We had some intermittent problems getting it to work dependably. Eventually we were able to get it stabilized after adding an inline noise filter. Noise in this case is signal noise which can be caused by any electrical gadget plugged into a socket. 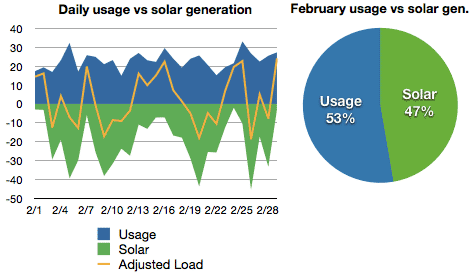 All seemed well for a while and we got a great month’s worth of data for February. Then strangely TED stopped working shortly after exporting the February data, and we didn’t notice it till yesterday. Now we’ve lost 7 days of data and it still isn’t working. We’ve found that there are two major obstacles to using TED. 1) The data transfer takes place over your power lines themselves, which is great if your router is not near your panel box. Not great if you have any appliances or products that generate ‘noise’ on the power line. This interferes with connection between the MTUs (the actual monitoring units) and the gateway. The difficulty is that it can appear to work fine for some periods, then just stop working if you plug something into the same circuit as the TED Gateway, or just something unknown happens in our case. We didn’t plug anything into the same circuit as the gateway. 2) The load profiler works great if you have appliances that have a distinctive energy signature, like a furness kicking on, but is impossible as far as I can tell for things that use a variable amount of power, like Air Source Heat Pumps, the main thing I wanted to track. The main reason we initially went with TED over the eMonitor was cost, access to data, and proximity of router to the panel box. 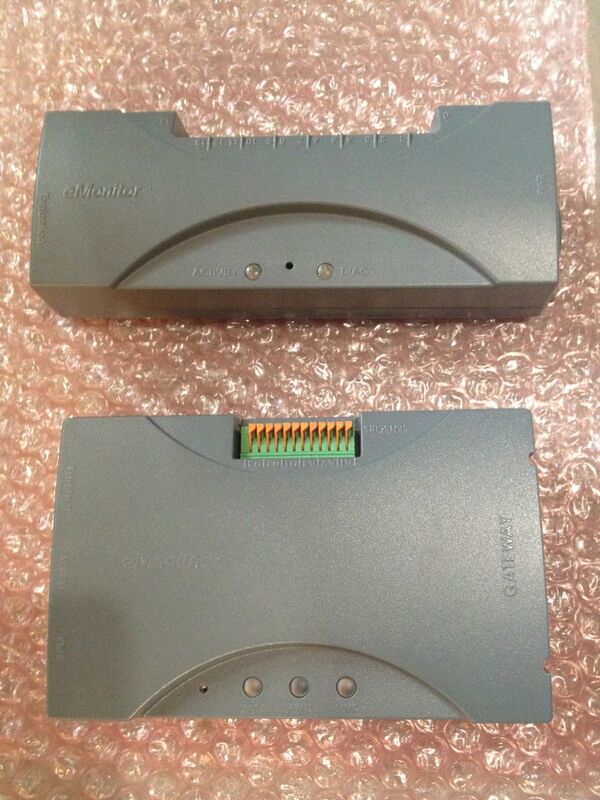 – We purchased the TED5002-G which allows the monitoring of solar input. It is currently $279.95 online, plus an inline filter for $9, for a total of $288.95. – The eMonitor4-14 hardware is $499 plus a 2 year mandatory software license which in our case is $173 for the 14 circuits plus $108 for the renewable monitoring option works out to $780. – TED has all the data and the monitoring software built into the gateway. When you want to check or download data it is directly from the gateway. Simple, no bells and whistles. – eMonitor requires a minimum 2 year software license agreement. From what I understand, you can download data from the gateway directly, but to view charts, set thresholds and alerts, you must login to their monitoring site. Personally I don’t need the extra functionality, I’d be very happy with just the gateway and download my own data. I really don’t like having to buy access to my data. Now that I think about it, they should be paying me for access to my data which they are surely aggregating across thousands of households and selling what they learn to other companies. My credit card company pays me in points to use my card which in turn gives them access to my purchase history. I would expect the same of the eMonitor which will now have access to my power history. – This was one of the big reasons we went with TED. Since TED transmits data over your power lines, the gateway can be plugged in next to your router which can theoretically be located anywhere in the house. In practice, this is not as easy as it sounds. To reduce problems with noise on the line, you are asked to plug the gateway into the same circuit that is powering the MTUs. And you don’t really want to plug a wireless router onto the same circuit because that adds more noise to the line. – The old eMonitor required the gateway to be in close proximity to the router. The new eMonitor4 features wireless access, so this problem goes away. Although you must have a wireless router in your home. After using TED for a month I realize there is another important aspect to making a decision on a power monitor, reliable up time. The primary reason we’re switching to eMonitor is that we need dependable data collection. We can’t have it going down for periods of time. Secondly, it will allow us to accurately monitor the heat pump power usage in addition to several other circuits. We’ll post more thoughts after we receive and install the new eMonitor4. I still think TED has lot going for it. The price is right. Access to data is good. It would be great if they offered a version of the product that plugged the MTUs directly into the gateway, or a wireless version like eMonitor. For the casual home user, it’s probably not a problem if the monitor goes down occasionally. We’ll let you know how the return process goes with The Energy Detective. Hopefully that won’t require a lot of my energy. February was generally warmer and sunnier than January (14% less heating degree days, 38% more sun), not to mention 2 days shorter. 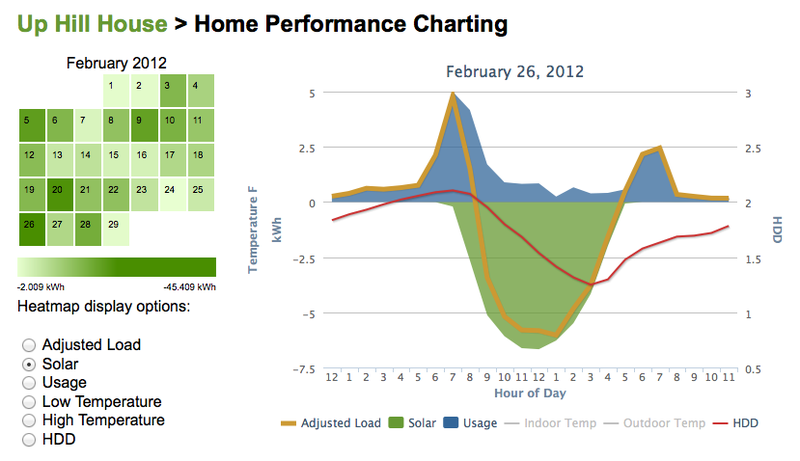 This partially resulted in 24% lower energy usage in February. (I say, ‘partially resulted‘ because we don’t have heating energy values separated out from the total load yet.) If you look at it from a daily usage perspective we’re down 18% from January. That almost got us close to netting out to zero for February. 4 Downloaded from degreedays.net, Station ID: KALB (Albany International Airport). 5 Calculated from my HOBO outdoor weather monitor hourly data. I put together a few charts to compare a cloudy day where the temperatures are dropping throughout the day (February 2nd), and a relatively sunny day where the temperature is rising (February 3rd). There’s always a spike in the morning, the heat, hot water, water pump, and coffee maker all generally go on around the same time. But you can see in this first chart that the HDD day values are low in the morning, meaning it was fairly warm outside in the upper 30’s. No need for the heat pump to kick in. 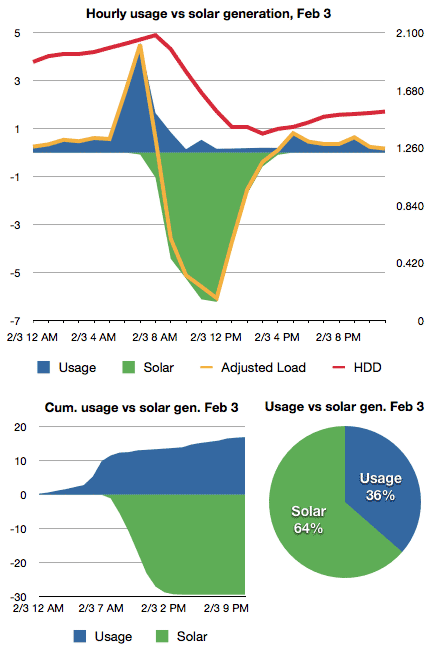 There’s little green on this chart meaning we were not generating a lot of solar power on this day. It also means the house inside temperatures were not getting much help from the sun. Notice how the HDD is getting bigger as the day progresses. It’s getting colder out, down in the mid 20’s. There is clearly more energy being used in the evening as a result. Compare with the next day below. It continues to get colder until about 8am when it reaches 18F outside. Notice that the heat pump has popped on a few times in the early morning before the morning rush. Then the sun takes over and the temps start to rise, meaning the HDD values get smaller. Very little energy used after the sun kicks in. Evening power spikes a few times for cooking and cleaning. There’s no big surprises here, but it is fun to see the correlation in data. 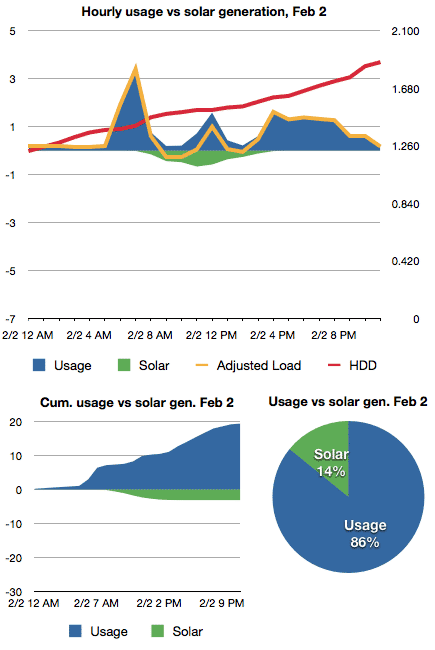 We also generated our 6th megawatt in February. It took roughly 61 days to generate this megawatt. If you have any questions (or spot any errors), let me know in the comments.